Beekeepers — the who, what and why. Being a beekeeper means that a person is a caretaker for bees…in particular, for honey bees. More specifically, beekeepers form a type of animal husbandry. Their role is to ensure honey bees have secure places to live, food to eat and water to drink. Beekeepers also seek to ensure the health and well-being of bees by monitoring for parasites and diseases. And, they implement treatments when needed. According to the recent USDA Honey Bee Colonies Report, beekeepers managed roughly 2.59 million managed honey bee colonies (beehives) in the U.S. in 2016. While estimates vary, roughly speaking, there are anywhere between 200,000 to 215,000 beekeepers in the U.S. tending all of these hives. Being a beekeeper means you would be classified into one of three types: hobbyist beekeeper, sideliner beekeeper, or commercial beekeeper. Otherwise known as backyard beekeepers, hobbyist beekeepers make up the vast majority of beekeepers, and care for anywhere from one to 25 beehives. Hobbyist beekeepers like to keep bees, first of all, because of the rewarding feeling they get from doing something good for the planet. Other reasons why hobbyist beekeepers due what they do, include: the pollination services bees provide to their backyard gardens; the honey and other products from the hive that they produce; and, or some, the work-out they can get from lifting and moving heavy boxes around. Some hobbyists graduate to become “sideliner” beekeepers, primarily in order to make some extra income. Being a sideliner involves running a small business. Sideliner beekeepers might sell the honey they collect from their beehives at farmers markets or to commercial producers, they might collect wax to make candles and other wax-based products, or they might enjoy making hive products that provide medicinal or other health qualities. Typically sideliners do their beekeeping “on the side,” while working in another or related profession. And, as the name implies, the income that sideliner beekeepers derive from their hives is a secondary income. While making money is a secondary concern for sidelines, for commercial beekeepers, making money is an issue that’s front and center. Commercial beekeepers manage bees, first of all, for the purpose of providing pollination services to farmers. In addition, commercial beekeepers sell products from their hives such as honey and beeswax. 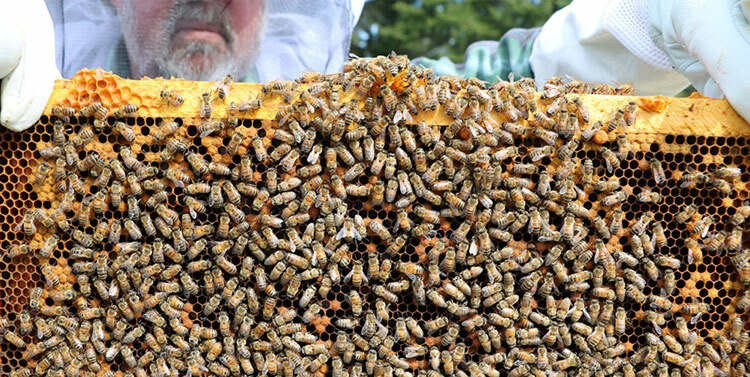 There are only about 2,000 commercial beekeepers in the U.S. Together they produce about 60 percent of the honey extracted annually in the United States. Commercial beekeepers typically “manage” upwards of 300 beehives, though often, the number of hives managed by these beekeepers is in the thousands. 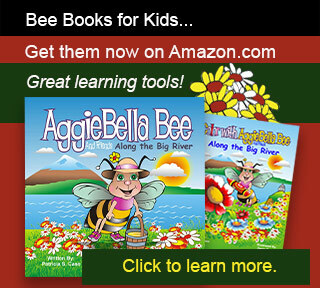 We invite you to read more about being a beekeeper, by visiting other pages on this site, and by visiting the other bee-related websites to which this site links.